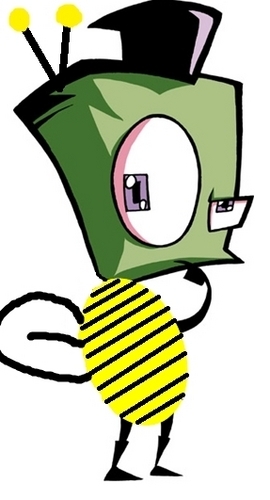 Bee Zim (Simon Sez Doom). . Wallpaper and background images in the Zim vs. Dib club tagged: invader zim zim jhonen vasquez iz cartoon. zim only has 1 arm? what about the other one?